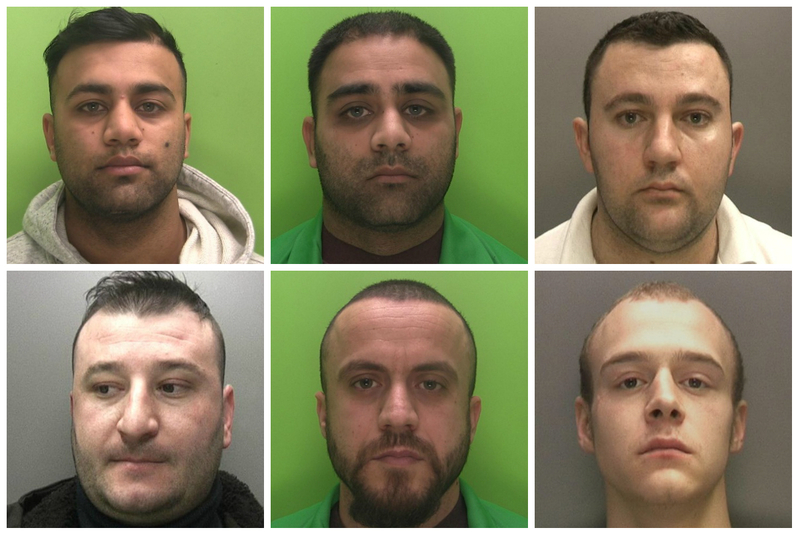 The gang sold cocaine and heroin in Wolverhampton, Birmingham and Nottingham, hiding the drugs in specially adapted cars with hidden compartments. Officers say the drugs seized are worth more than £1.5million. 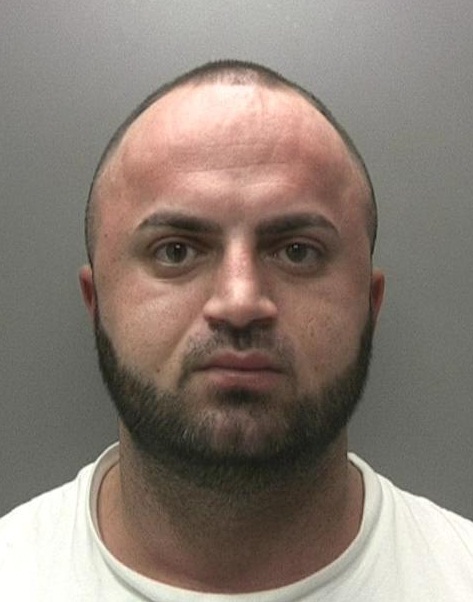 Albanian national Asmirald Miraka orchestrated the operation which saw drugs imported into the UK and distributed to known suppliers in Birmingham, Wolverhampton and Nottingham. 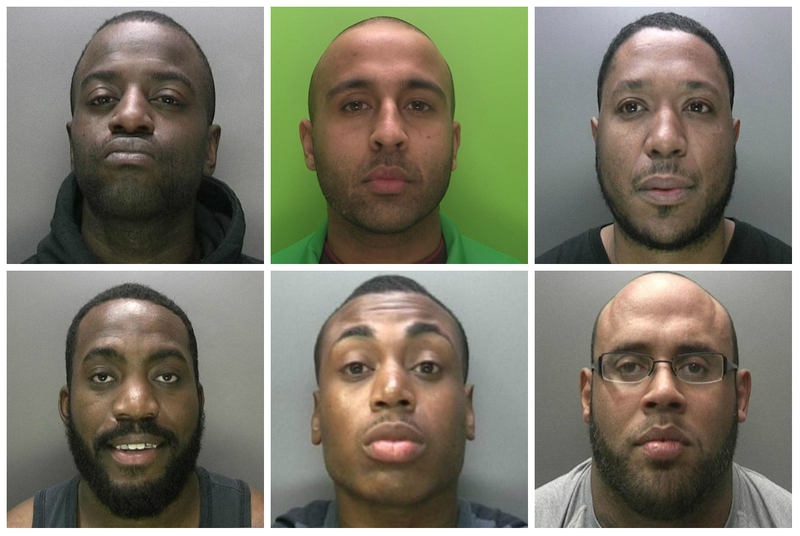 Detective Constable Warren Moore, from the Serious and Organised Crime Unit, said: "This was a sophisticated operation involving large amounts of cocaine and heroin. "Miraka was the lynchpin in co-ordinating the supply of drugs to other dealers and there is no doubt this would have continued without police intervention.